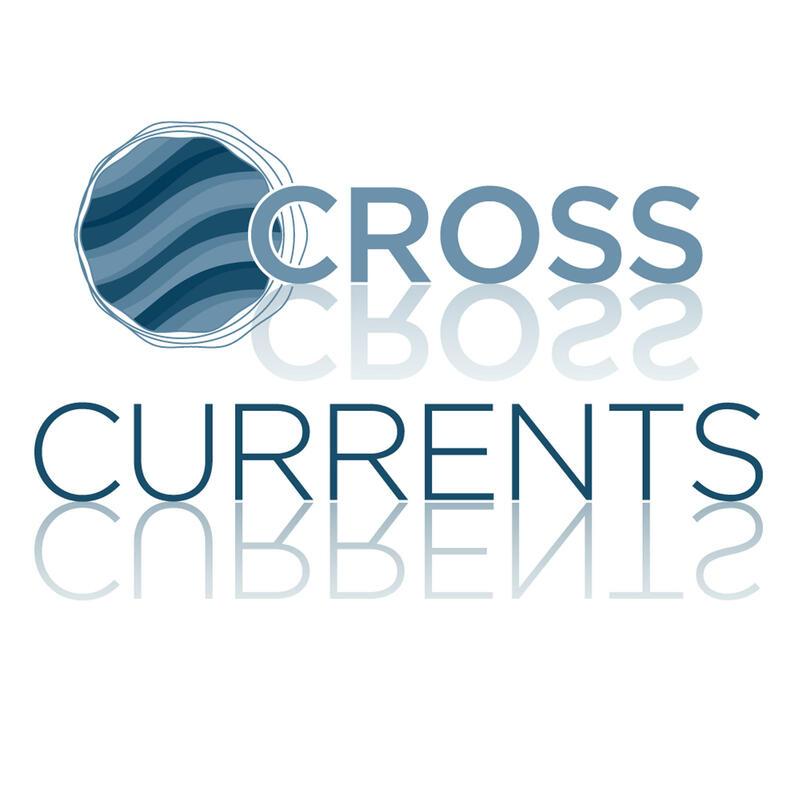 This week on Cross Currents: The Aspen Youth Center. Guests are Keith Berglund, Executive Director, Michaela Idhammar-Ketpura, Development Manager and Teddy Farrell, Aspen Youth Center board member. 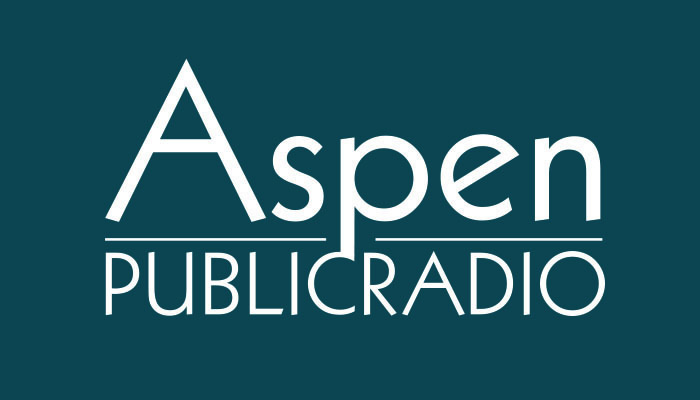 On this week's show Aspen TREE. They are hosting their annual free Farm to table Community Dinner at the Hotel Jerome, Tuesday Nov. 24th. On Being Mortal, a Community Conversation with Alison Daily Executive Director of Pathfinders, and Sean Jeung, Chaplain at the Calaway Young Cancer Center at Valley View Hospital. The Changing Brains, Changing Lives symposium will explore the neuroscience of the developing brain.